&Beyond Tengile River Lodge only opened recently and definitely makes a lasting impression; it has that wow factor that makes a South African safari truly unforgettable. Tengile River Lodge is situated in the southern sector of the Sabi Sands and holds a rustic provate position on a bend of the Sabi River. It is also -very conveniently- located close to Skukuza Airport making your journey to this beautiful little corner of the world a seamless experience. 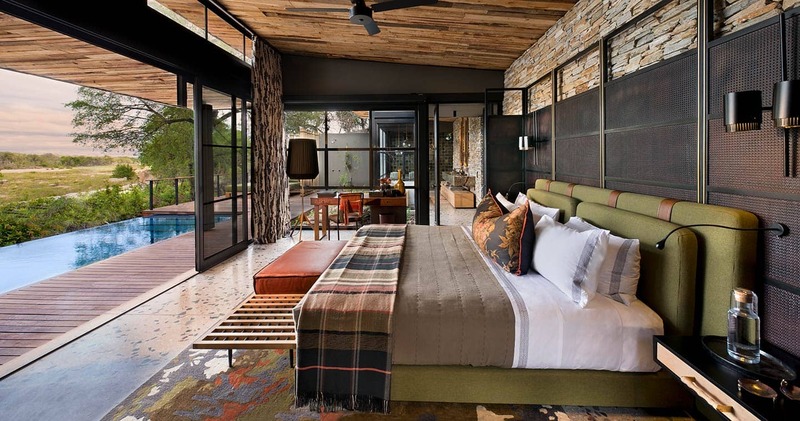 The guest areas of the lodge offer a mixed selection of open and private spaces. Bespoke pieces of artwork and furniture, together with comtemporary Afrcian fabrics and finishes, celebrate the talent of local designers and artists. 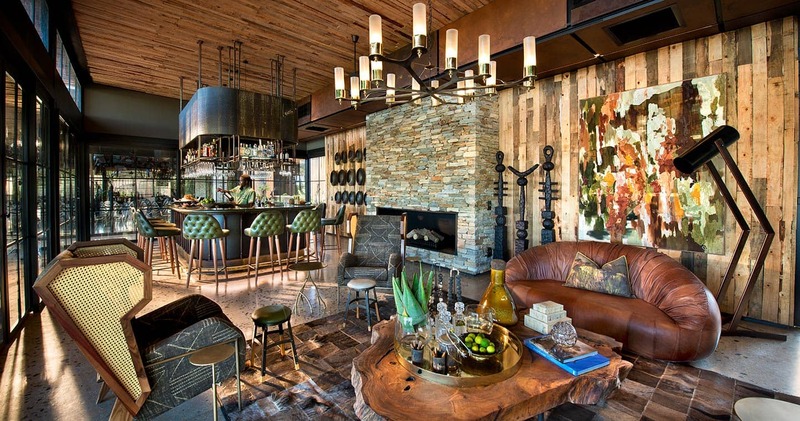 The design of the main lodge areas ensure a seamless indoor-outdoor flow, with the viewing deck a highlight point. Only nine secluded suites, nestles in the shade of a cool riverine forest, make up Tengile River Lodge. Each suite offers an extraordinary amount of space: besides a master bedroom, outdoor shower and spectacular bathroom, there is a private lounge area, dining area and bar, as well as a spectacular outdoor deck with private swimmimg pool. 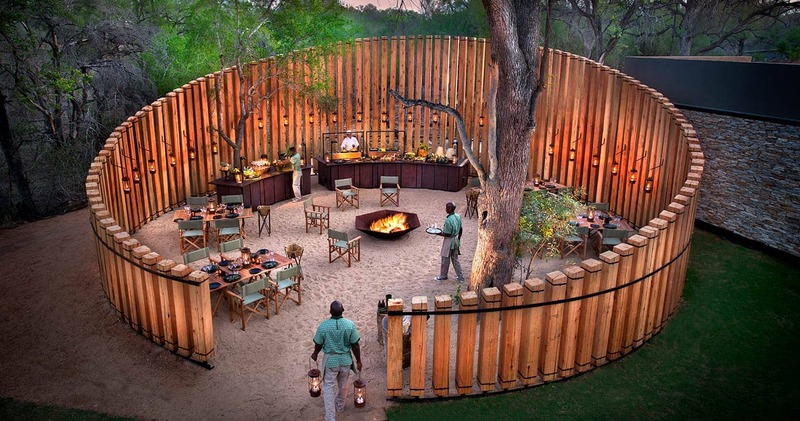 Wildlife magic is the focus of your stay at &Beyond Tengile River Lodge in Sabi Sands. Twice daily game drives, as well as interpretive bushwalks, are part of your safari experience. 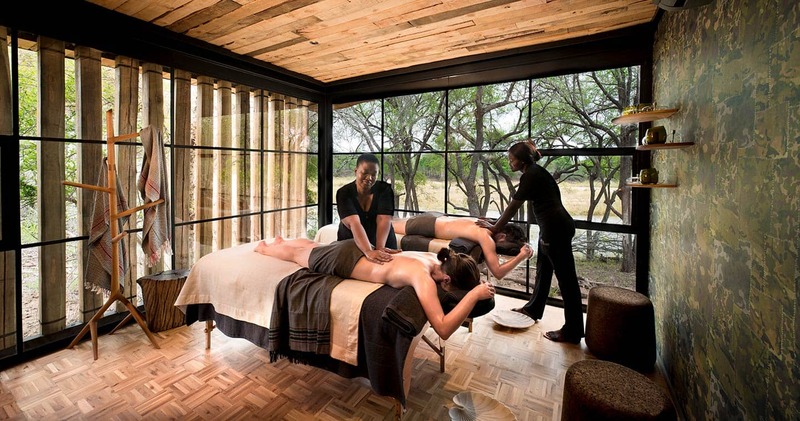 In between all these activities, unwind after brunch or lunch on your deck overlooking the Sabi River and keep an eye out buffalo, elephant or other wildlife for which the Sabi Sands is famous. 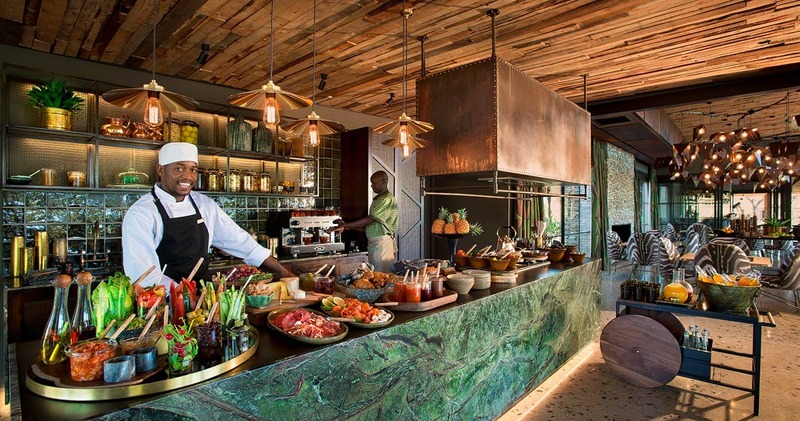 Top off your stay with excellent gourmet food - paired with beautiful South African wines and, of course, excellent service. High end? Yes, but the intimate, warm staff and authentic feel make Tengile River Lodge a real safari paradise - one that you will leave with a deep South Africa connection in your heart and soul. The massage and gym area offers guests yet another haven of well-being and tranquillity. &Beyond Tengile River Lodge offers a fantastic special for newlyweds. Brides receive a 50% discount when staying for a minimum of twonights. Valid through 10 January 2020 and within six months of marriage date. &Beyond Tengile River Lodge is a brand new safari lodge and opened its doors in December 2018. 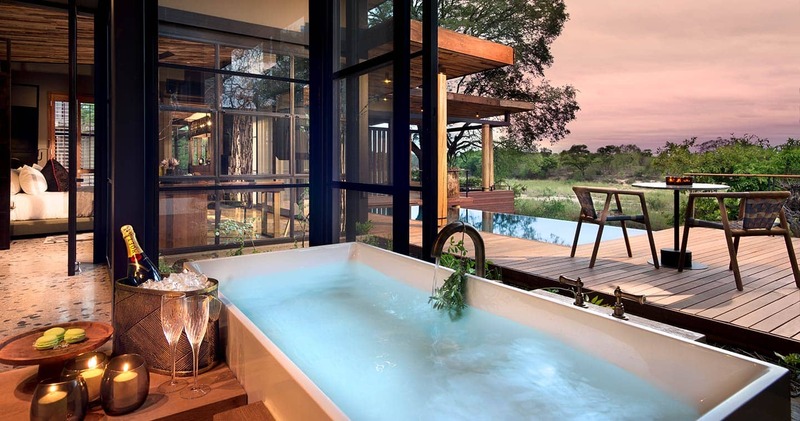 Read all about travelling to &Beyond Tengile River Lodge on our getting to Sabi Sands page. &Beyond Tengile River Lodge is best accessed through Skukuza Airport. No children under 12 are accepted at Tengile River Lodge. Children 12 years and over must take their own room at full adult rates. 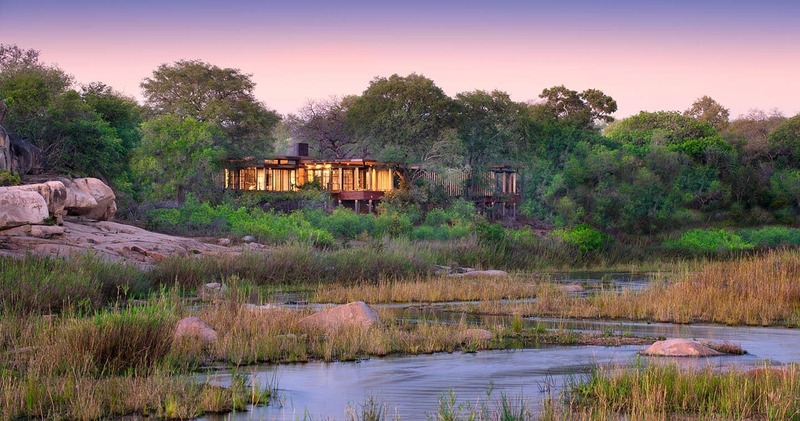 We hope you have found all information needed to decide that Tengile River Lodge in the Sabi Sands Game Reserve is the perfect place for your next travel adventure. Please fill in the contact form and we will get back to you soon!